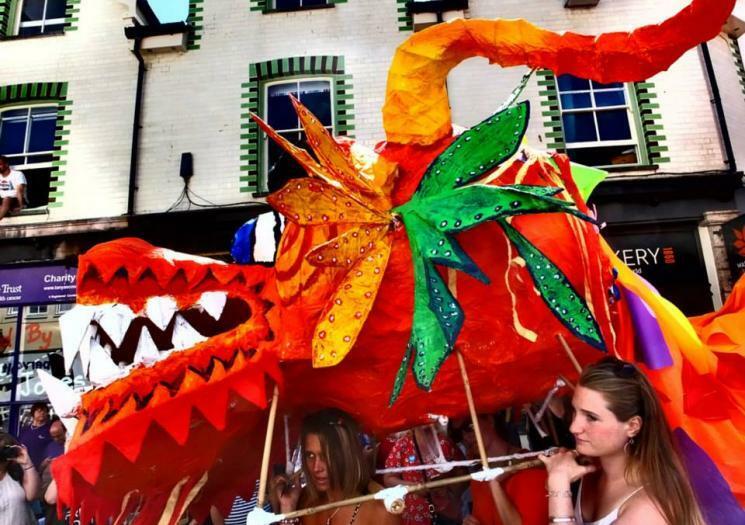 Come to Golowan for the most colourful Community festival in the south west, mixing their Cornish tradition with contemporary image and ritual. Enjoy music all around the town whilst celebrating the traditional midsummer feast of St John. The festival is packed with music artists, performing arts and theatre, fireworks and lots of street entertainment.